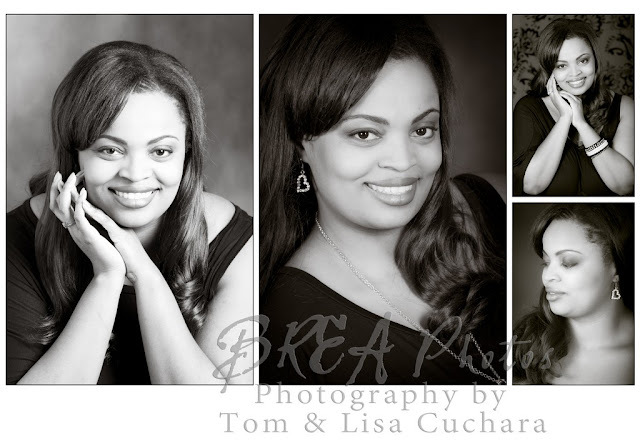 We photographed Jenise, a wonderful kind person with an awesome smile! We had been emailing for weeks about ideas for her photo session -- she really wanted to do the silhouette and I love the way there is a little light on her face for some of her silhouettes You can see more photographs from her session here. I love this silhouette and the light that gently spills across her face! And the shawl was fun to work with too. This shot, or something like it, has been in my head for a long time -- cool to see it come to life! Tom's idea, after playing with the shawl, very dramtic. Nice contrast to all those awesome smiles!